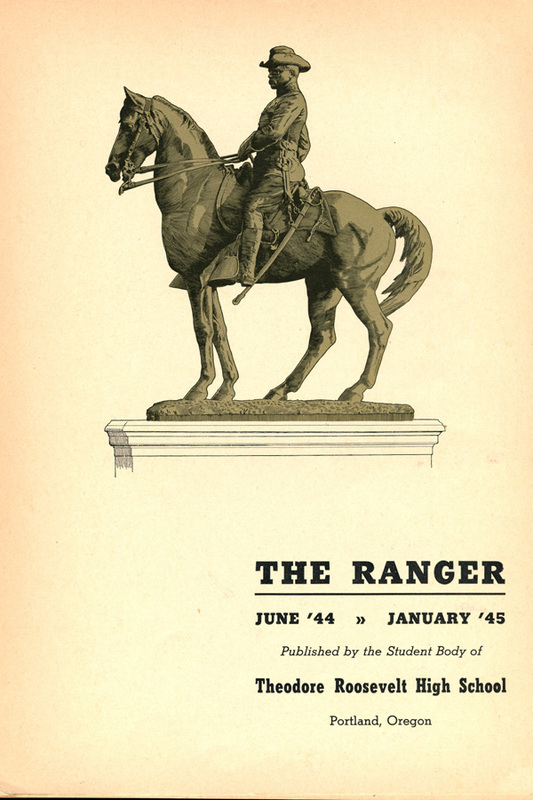 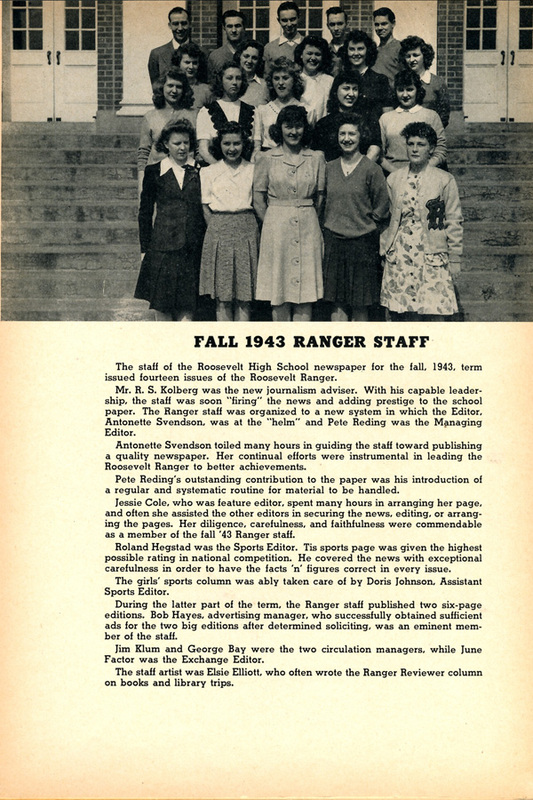 "To the former Roosevelt men and women who are serving their country on all battle fronts, we respectfully dedicate this issue of the Ranger Annual." 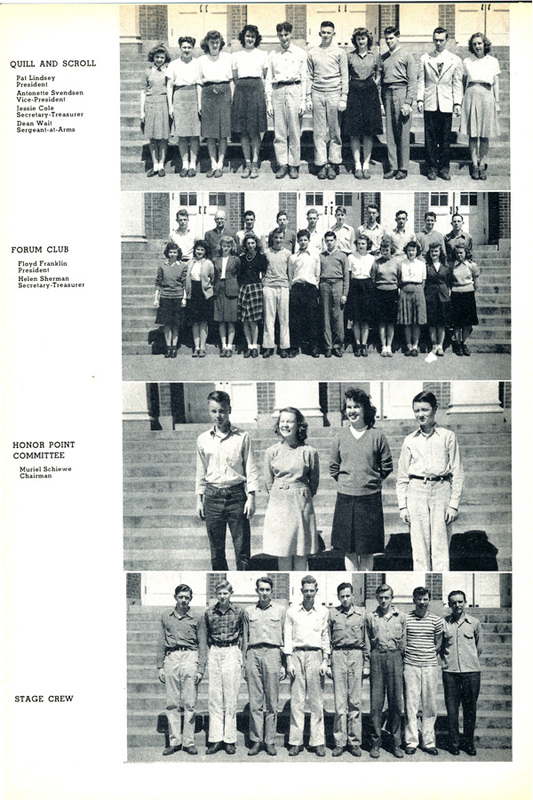 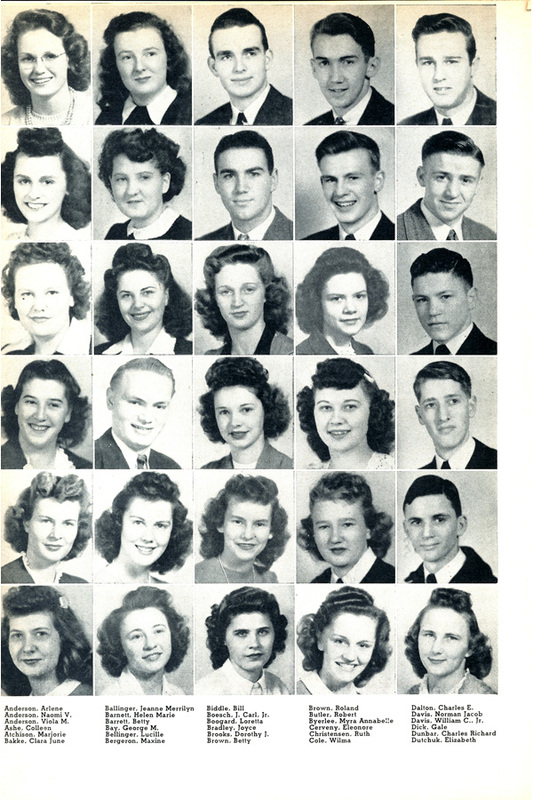 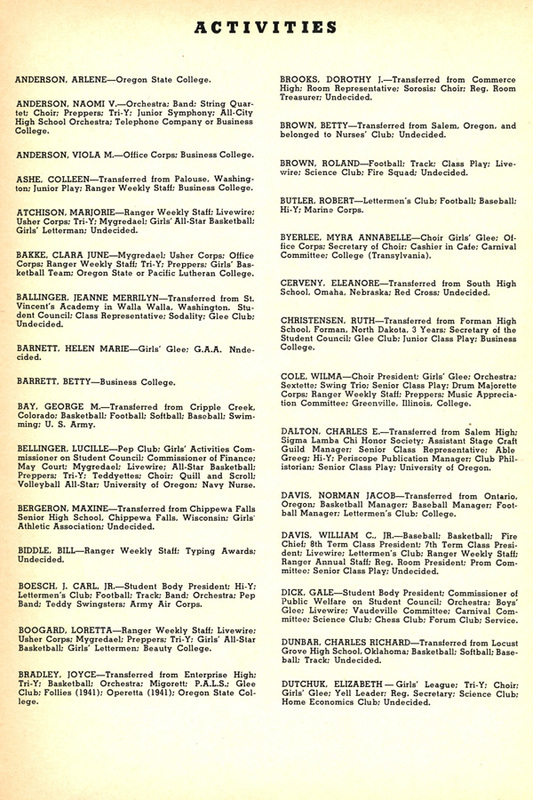 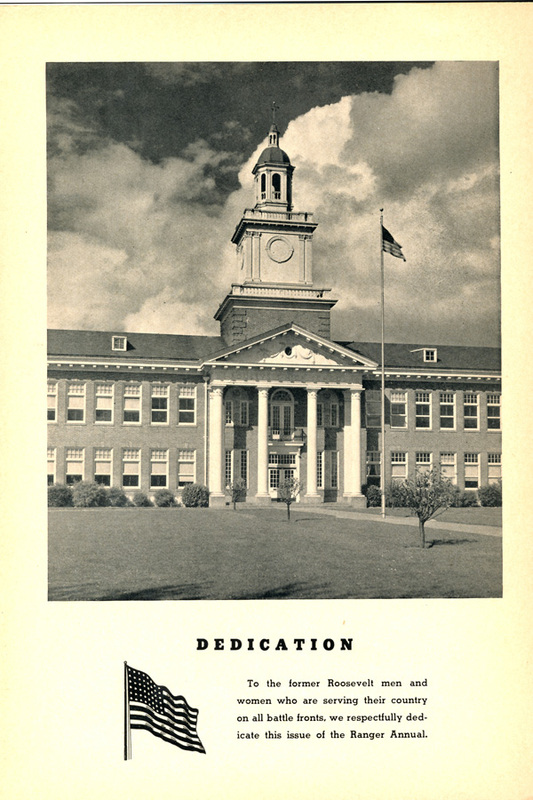 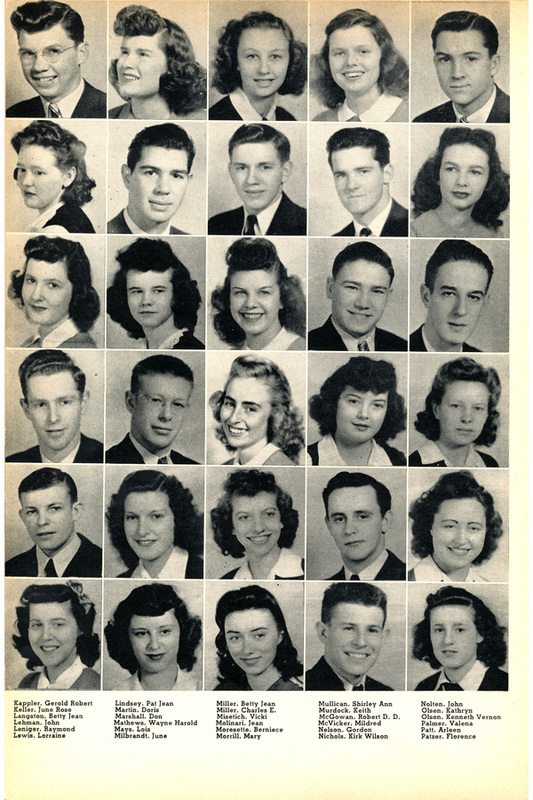 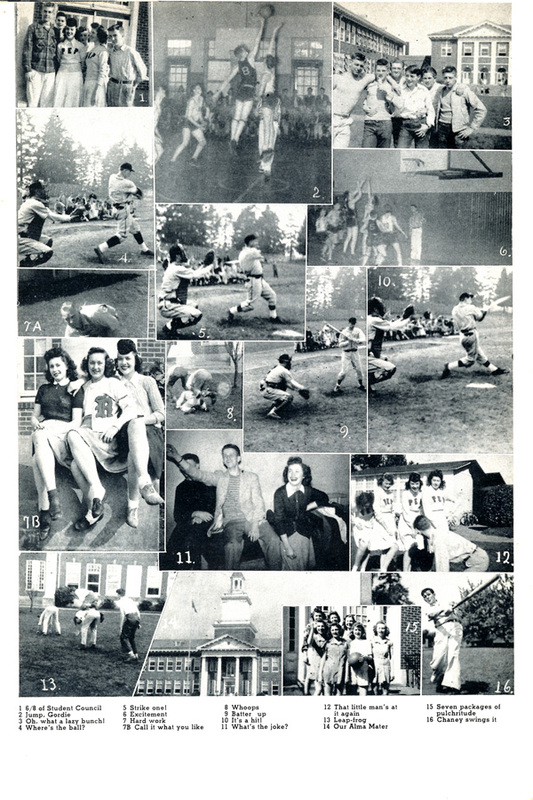 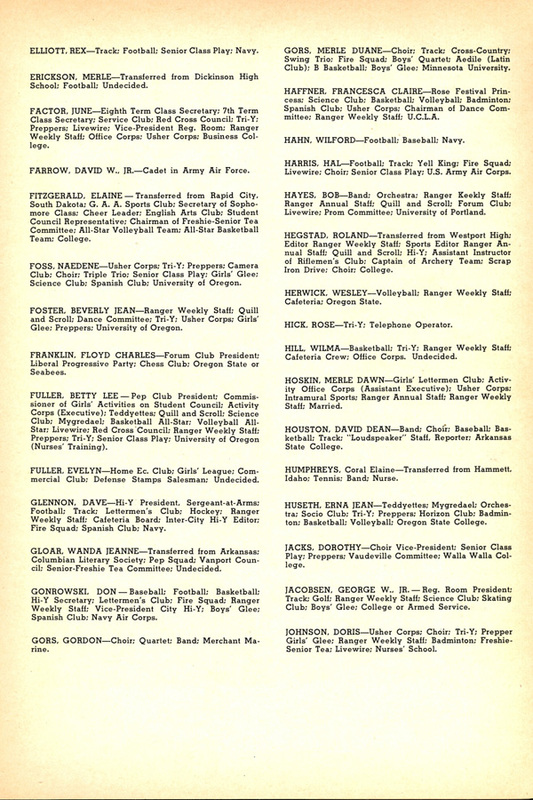 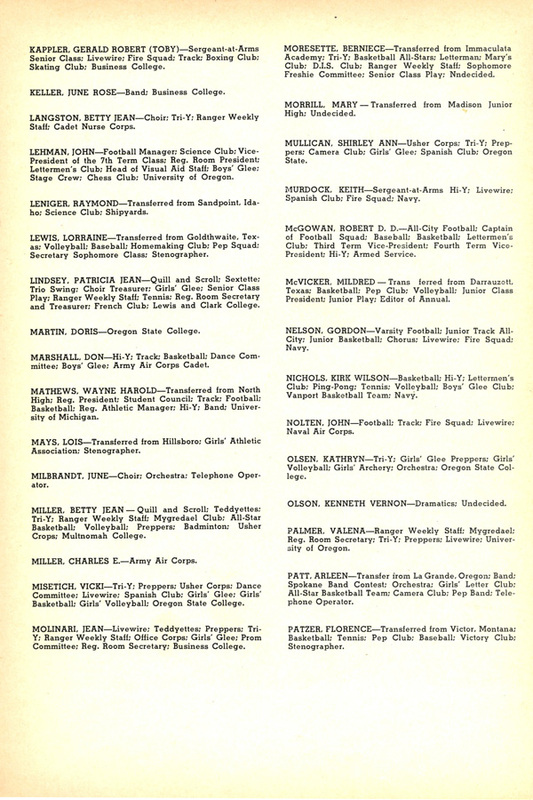 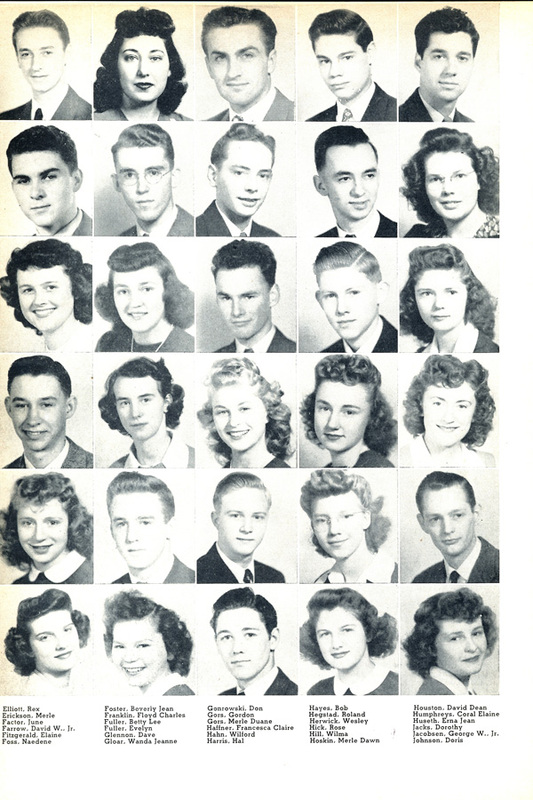 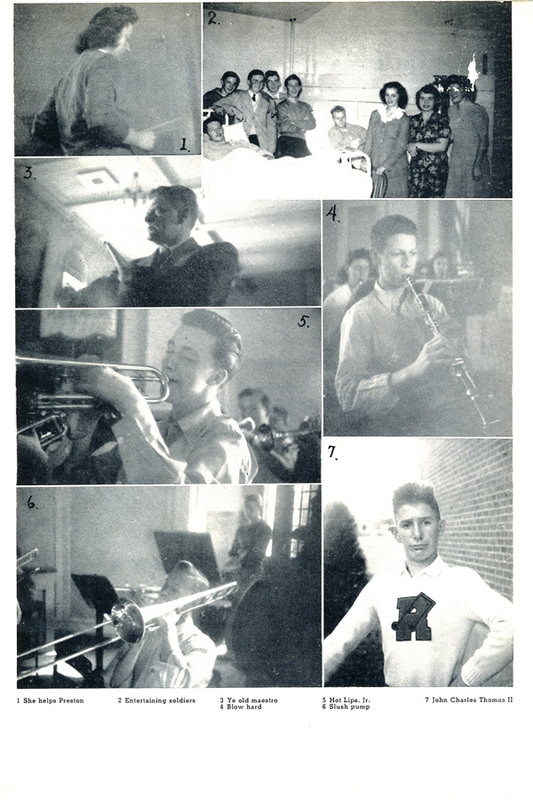 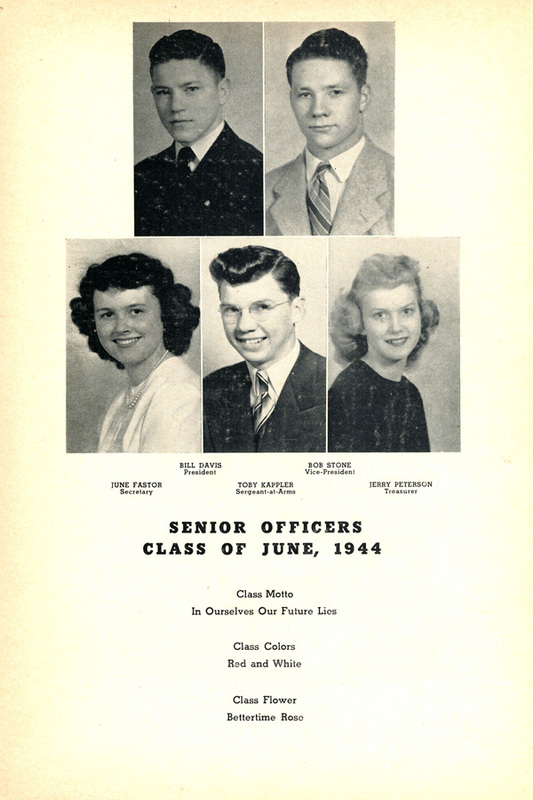 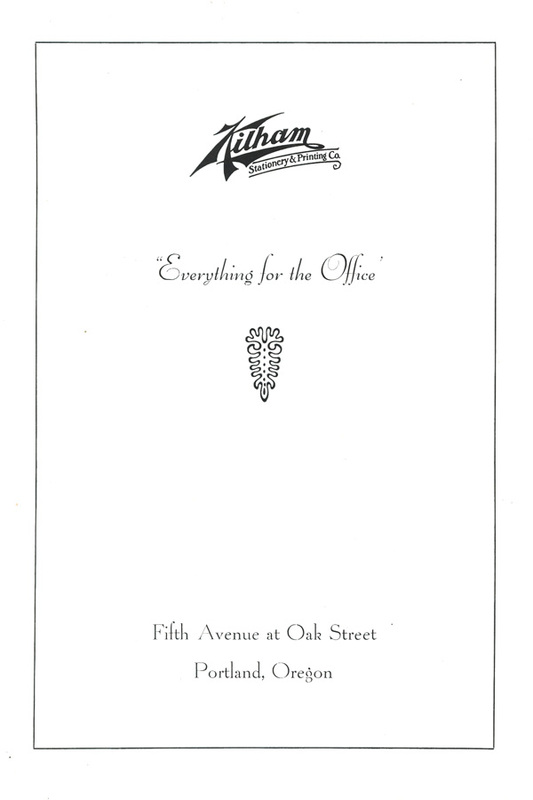 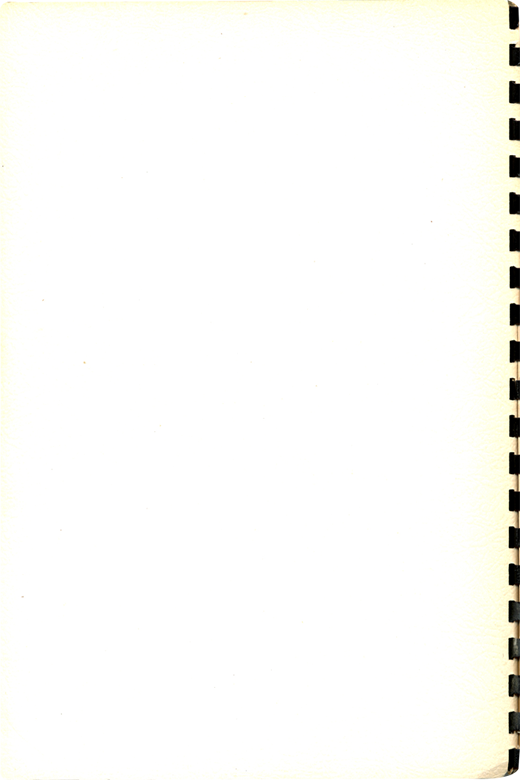 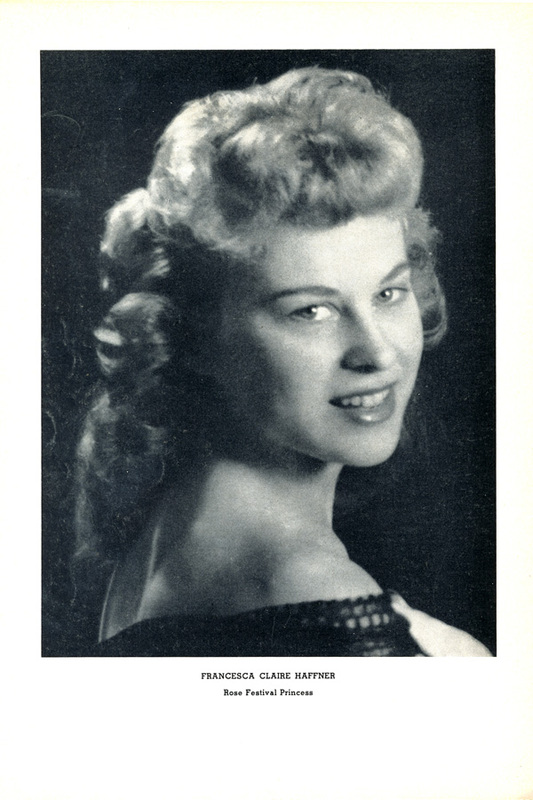 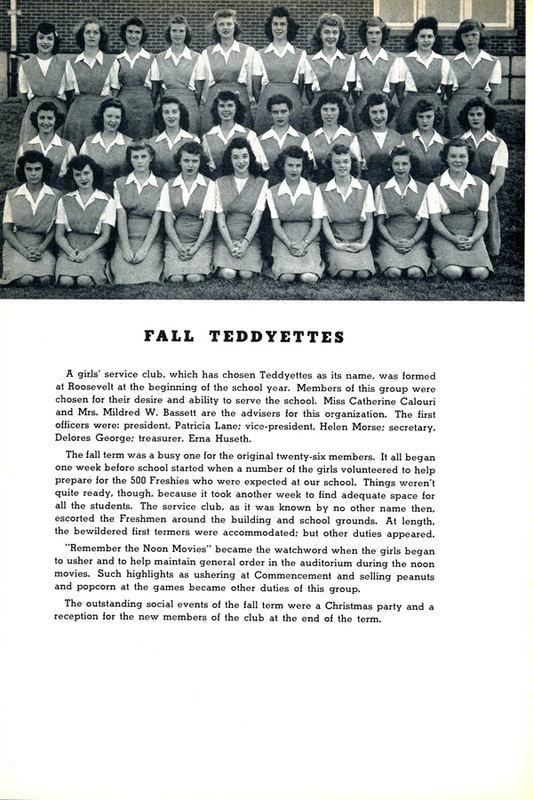 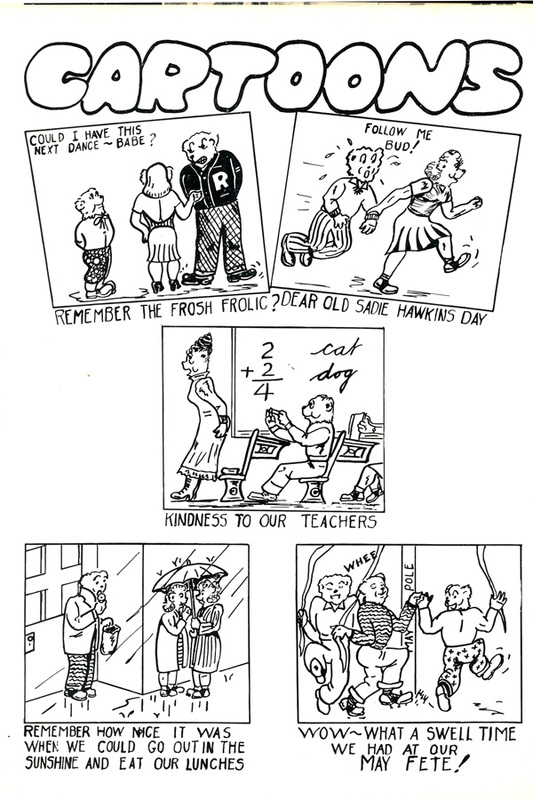 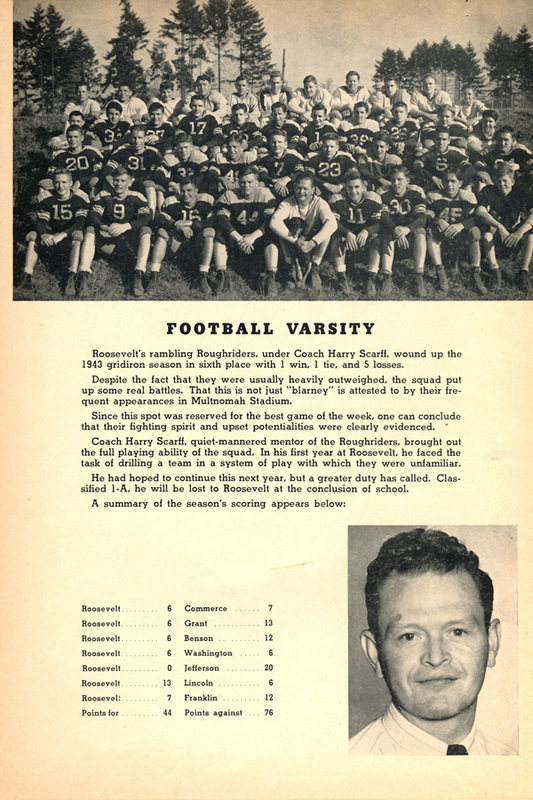 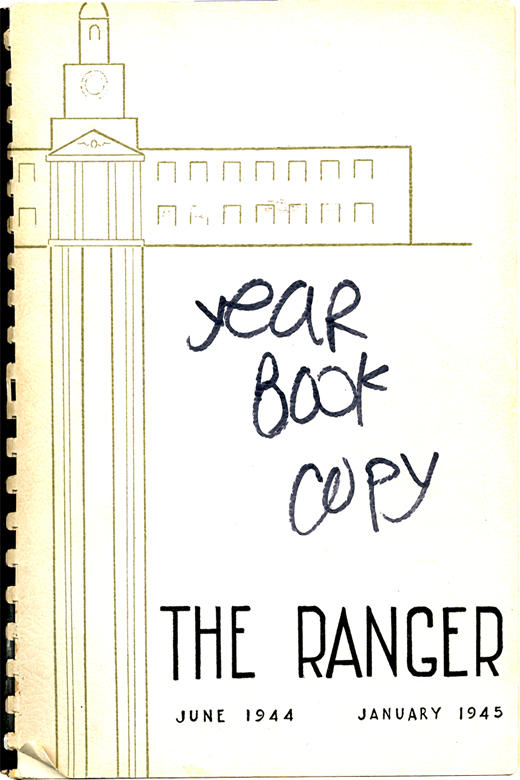 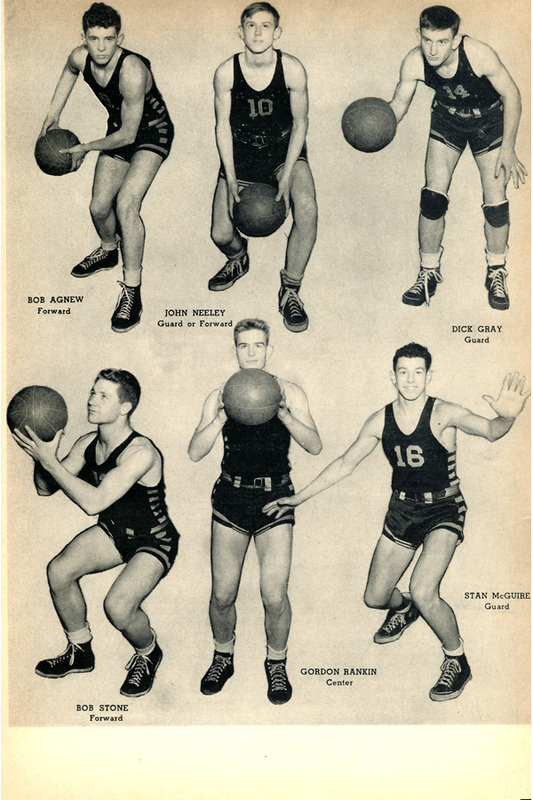 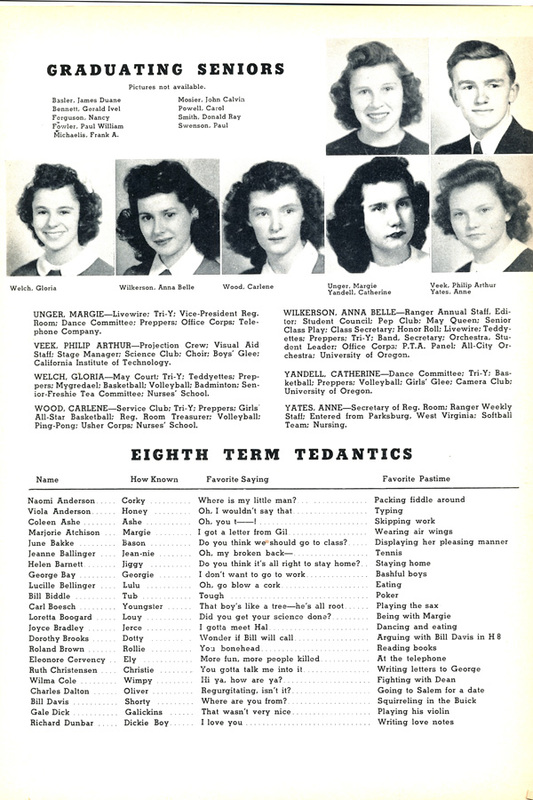 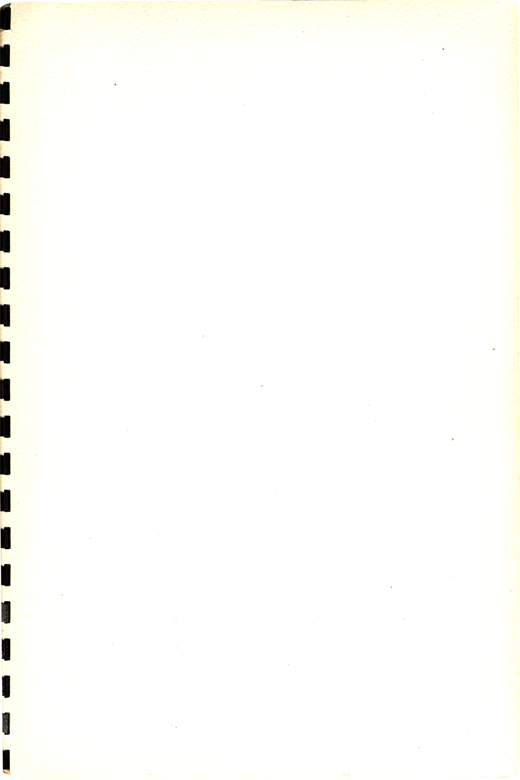 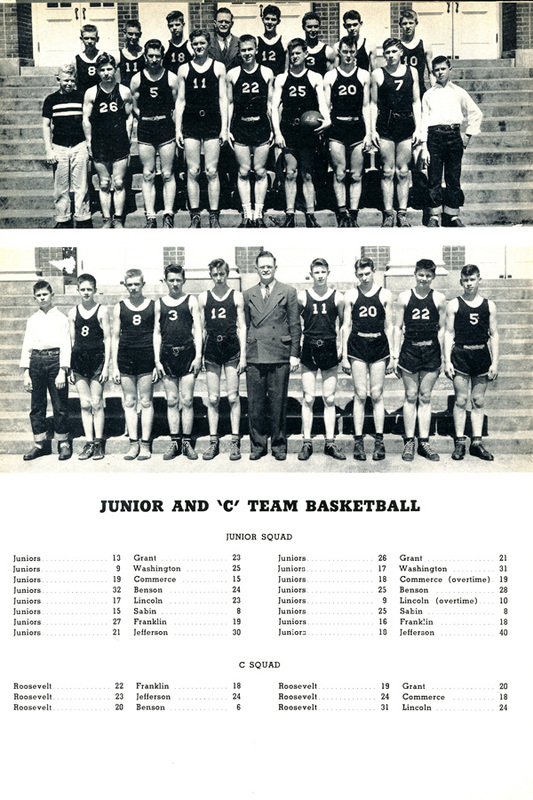 The editors of the 1944/1945 Ranger from Theodore Roosevelt High School in Portland, Oregon opted for an extremely personal approach for their yearbook, including, along with senior portraits and lists of school activities, the nick names, favorite sayings and pastimes of Roosevelt students. 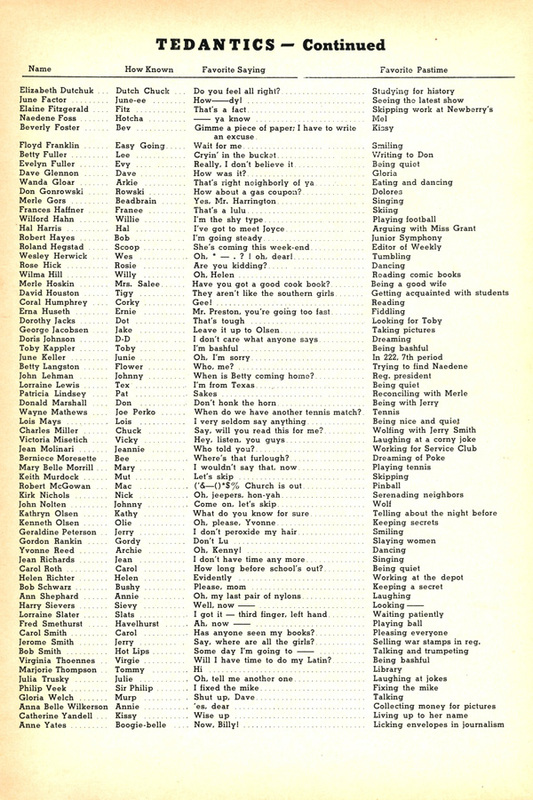 Behind such nick-names as ‘Klondike Kate’ and the ‘Boogie Belle’ sit sayings such as ‘Go blow a cork!’ and ‘That’s a lulu!’ – common slang phrases at the time, but hard to understand seventy years on. 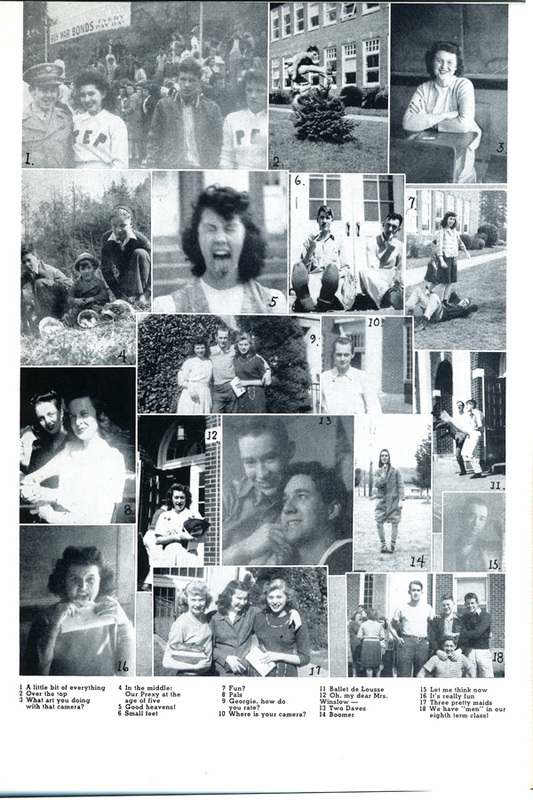 Even in this seemingly light-hearted section, WWII is acknowledged with one student’s favorite saying – ‘How about a gas coupon’ – alluding to gasoline rationing during the War. 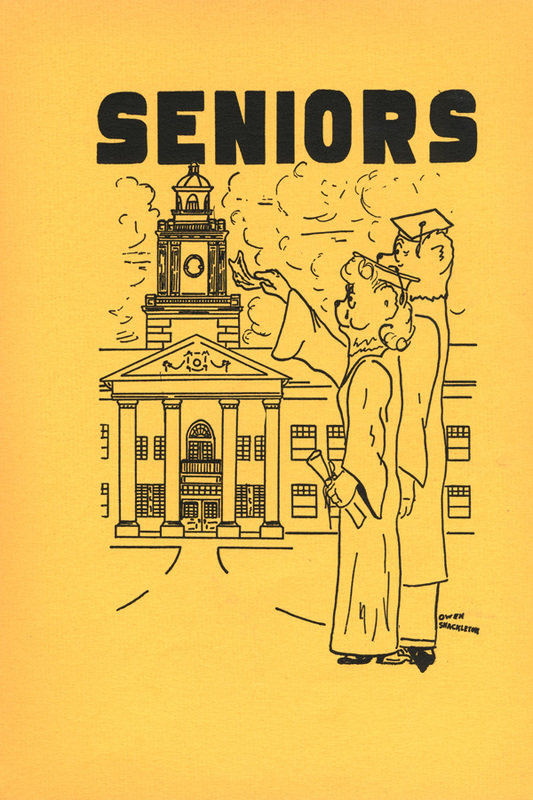 If you were asked to list your nick-name, favorite sayings and past-times in your yearbook, what would they be and what would they say about the year in which you were graduating?